Why choose ABS for help with your installation? 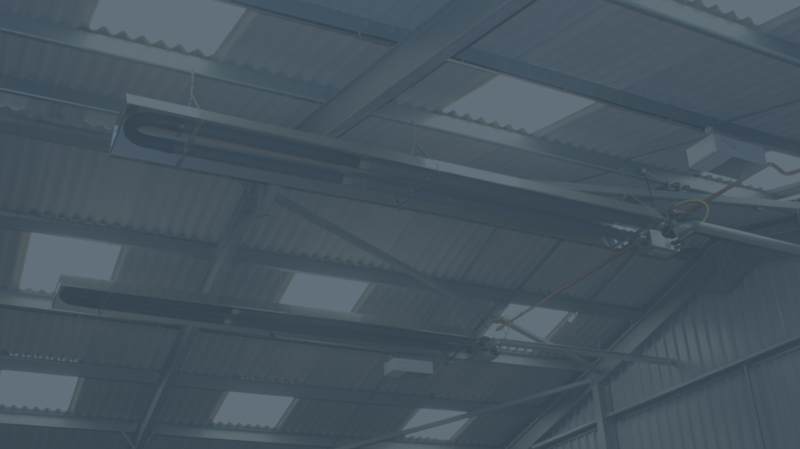 ABS' installation department has a wealth of experience in installing radiant heating systems, warm air heaters, AHU and boilers, to name just a few. All ABS installation staff are highly trained on installing manufacturer's industrial heating equipment. In additon, all of our lead fitters have been Gas Safe accredited. Our installation teams arrive on site with vehicles fully equipped to start your installation on the very first day. Wherever we can, we use our own access equipment to keep your costs to a minimum. This includes various towers and 2 x 20ft scissor lifts. When we can’t use these machines, other access equipment is hired in. 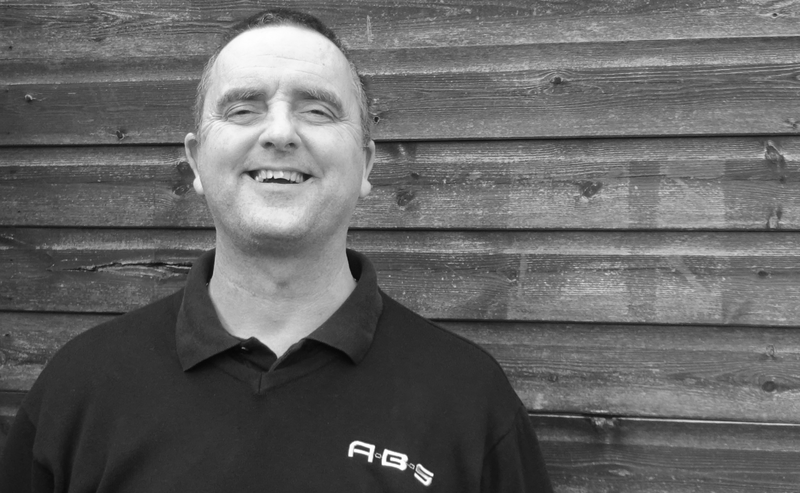 ABS provides a full installation service. We pride ourselves on our approach to your individual requirements, from the initial visit to commissioning on completion. 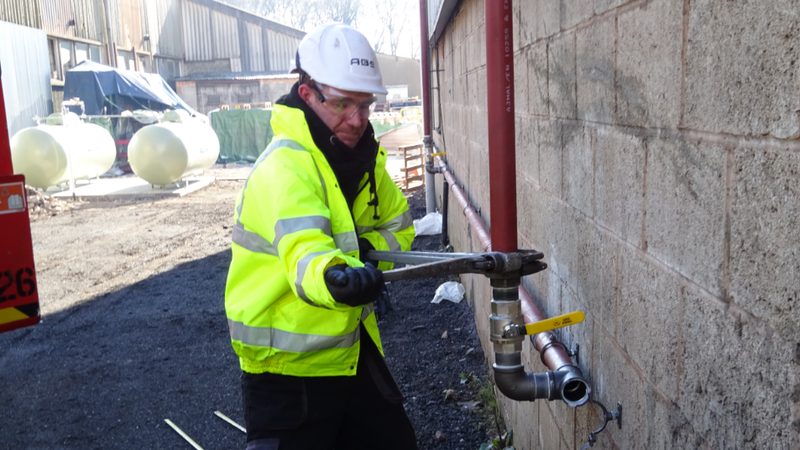 We provide a free onsite survey, produce a quotation, carry out the quoted works by our manufacturer trained engineers, commissioning and hand over of the fully operational system. Once the heating system design has been agreed, ABS will project manage the complete installation ensuring that the correct access equipment is ordered and, working alongside you, make sure the installation is completed on time, with the minimal disruption to your business. We then follow up the installation with our after sales advisor, Gary Cumber, who will talk to you regarding various maintenance packages. We offer extended warranties to all new equipment installed throughout the UK – even if we didn’t install it. Interested in our installation service? Get in touch with one of our friendly team members.